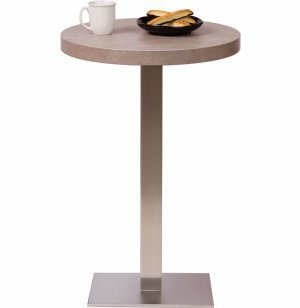 Bar-Height Round Cafe Table - Square Steel Base 30"-dia. 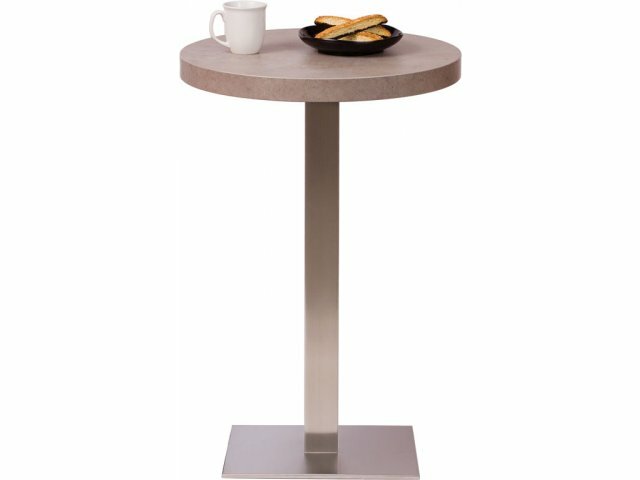 This round café table is especially conducive to informal lunch meetings and coffee breaks. The stainless steel base adds some extra luster to your room.